L’Oréal plans to gain a billion new consumers by 2020. The company also plans to reduce its global carbon footprint by 60% over the same period. The common denominator for achieving both results is strong methodology. L’Oréal holds a dominant position in terms of global market share for its beauty products. It is present in 130 countries on five continents with a portfolio of 32 brands. To speed efficiency, in 2016 the company moved from a distributor model of business to a retail model, bringing all logistics factors under central management: from development to manufacturing to the inbound supply chain, packaging, labelling and the outbound supply chain. 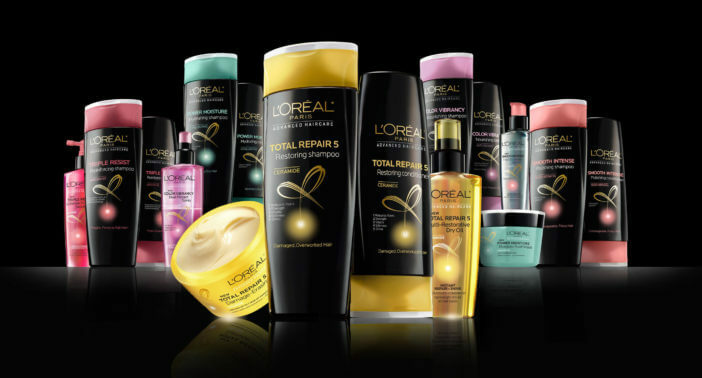 L’Oréal also deployed new sales channels such as e-commerce and free-standing stores. These enhancements and others have contributed to the company increasing its production capabilities by 29% over the last decade. In parallel, L’Oréal has set its goal on achieving a 60% reduction in carbon emissions by 2020 under a programme named “Sharing beauty with all”. Best practices for product sustainability are sent to regional head offices and applied across the entire value chain – production, transportation and packaging. For example, L’Oréal Middle East is based in Dubai and covers the whole GCC region. By making numerous improvements, the company has already reduced its carbon emissions by 67% during the 10 years ending 2016. L’Oréal has 15 carbon-neutral sites that include plants and distribution centers. Replacing airfreight with sea freight has cut carbon emissions by 50%. Using slip-sheets instead of pallets has optimized container space by 20%. Where appropriate, regional hubs are eliminated from the delivery route. So deliveries from France are sent directly to Tunisia and not routed via the UAE. Other initiatives have been to shrink the transportation footprint, cut waste per finished product and reduce water consumption. L’Oréal relies on its local 3PL specialists such as Mohebi Logistics to enhance sustainable transportation and reduce wastage. In Dubai alone there are 4000 customers and 1000 delivery points. Mohebi Logistics has implemented higher load factors and multi-modal transportation arrangements. It has consolidated orders to reduce frequency of shipment. It has even replaced cardboard boxes with reusable plastic boxes. Integrated efforts of this kind indicate that L’Oréal will achieve its sustainability goals.